Ever wanted a progressive, personal-trainer-style workout that you could just do in your own space, when you felt like it? 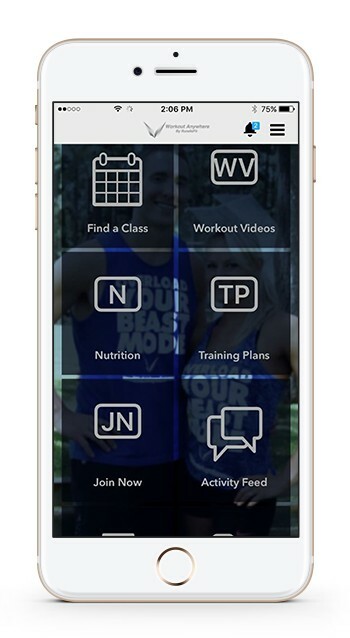 The Workout Anywhere app, created by Spokane's own Justin and Jessica Rundle, offers the opportunity to do just that. The couple have offered personal training services for years, says Justin. "We had a lot of clients who would come in, and we were training them in the gym, and they would tell us, 'I would like to do this at home.'" So he and his wife, both graduates of Mt. 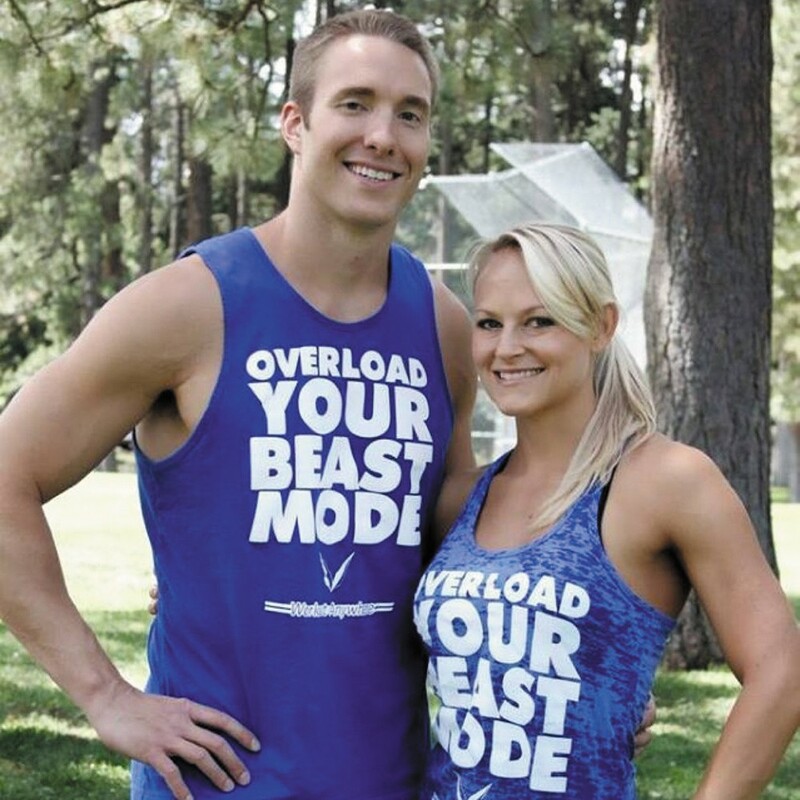 Spokane High School and both certified personal trainers (she graduated from EWU and he played football and graduated from Whitworth) developed the app to do just that. "It's a proven training program that has worked for people over the years," says Justin. The app, which can link to popular fitness trackers, includes daily programs for all levels of fitness as well as interactive challenges, nutrition advice and an exercise directory. "The main feature that has become really popular is our boot camp," says Justin, "and that lesson is on the site so they can follow along." Find the app at workoutanywhere.net.